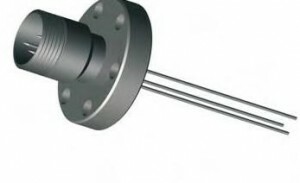 Multi-Pin electrical vacuum feedthroughs for UHV and high vacuum systems. 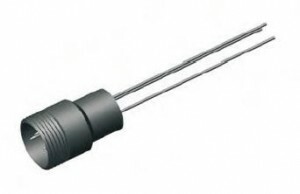 The electrical and thermal ratings specified are safe operating limits determined by various factors including material properties, mechanical design, and the intended operating environment. 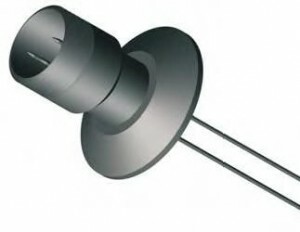 All electrical ratings are based on operation with one side in dry atmosphere and the other side in vacuum of 1 x 10-4 Torr maximum pressure. 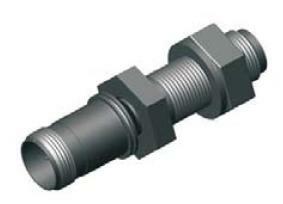 Temperature ratings for various mounting options may reduce the operating range of an assembly. 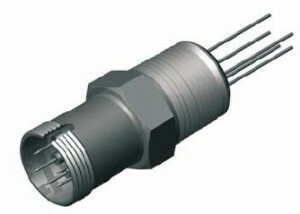 All assemblies have a maximum thermal gradient of 25ºC per minute and may be damaged if this limit is exceeded. Our brand of technical products sold direct to customers.